Website Translation Services - more natural mother-tongue website translationExpert language translation. Simply. … when website translation that’s fresh, interesting & natural works SO much better. Website translation is disliked by many translators because it’s fiddly and – in inexperienced hands – error-prone, meaning website translation services tend to be by “specialist” website translators. Unfortunately, the results are often unexciting and very “literal” translation – a turn-off both for customers and search engines. 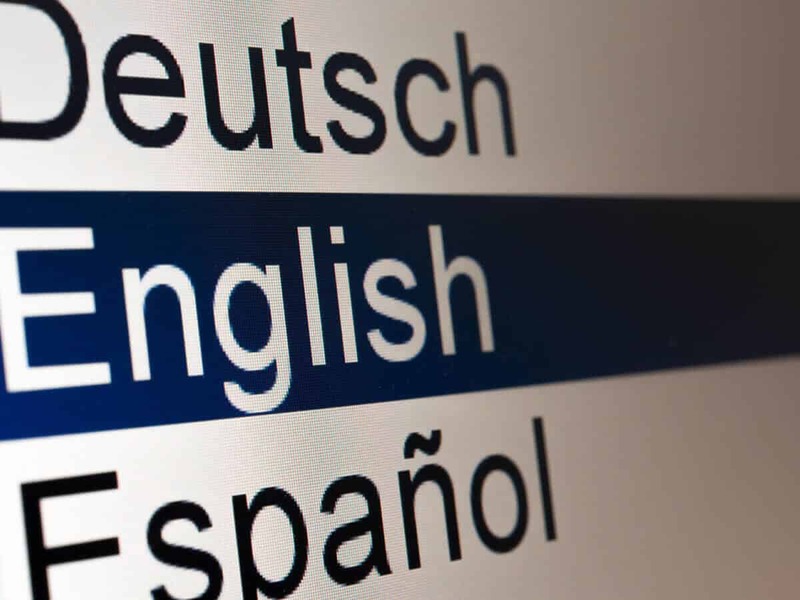 Our clever tools instead allow ALL our expert professional mother-tongue translators and reviewers to handle webpages seamlessly, so you get both excellent natural translation AND fully-functional webpages. Many non-English webpages appear poorly translated, poorly researched and apparently not proofread. That’s often because without proper tools, webpages are slow and awkward to translate, with text fragmented by code and lacking context. But because our translators and reviewers DO have proper tools, our website translation services ensure pages read as naturally as the source text. That’s good for customers and good for search engines. Rendering webpage video and graphics into another language means users experience your entire site, not just the text. Our video service and graphics translation is professional, cost-effective and – like all our services – easy to work with. Scruffy B&W translated text-only downloads are disappointing when the English original is a fully-typeset full colour brochure. But they’re also unnecessary – our professionally typeset translation in Quark, InDesign or Illustrator can ensure your translated downloads are every bit as appealing as your English material. And don’t forget search engines also index these, so the more you have in-language the likelier you are to be found. Want to see some of our website translation? Here’s one highly-technical Arabic HTML project and here’s an 11-language WordPress one but we handle a wide range of other sectors – see the site Menu above.